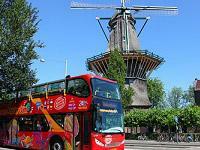 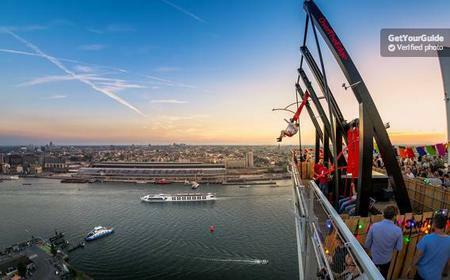 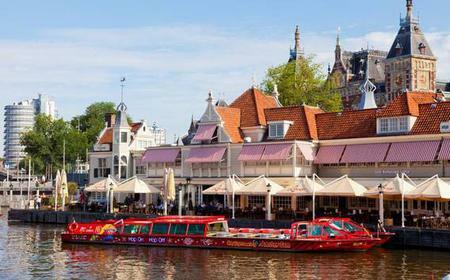 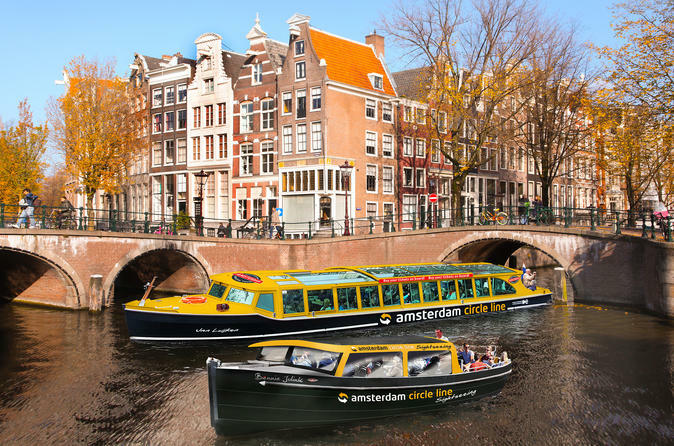 There are 2 ways to explore Amsterdam – via roads and via canals, and there are hop on hop off options for both. 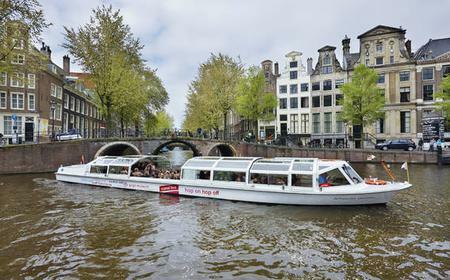 Both the hop on hop off land and canal buses offer 24 hour and 48 hour passes, and stop at all major attractions enroute. 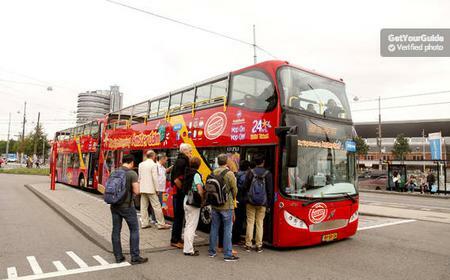 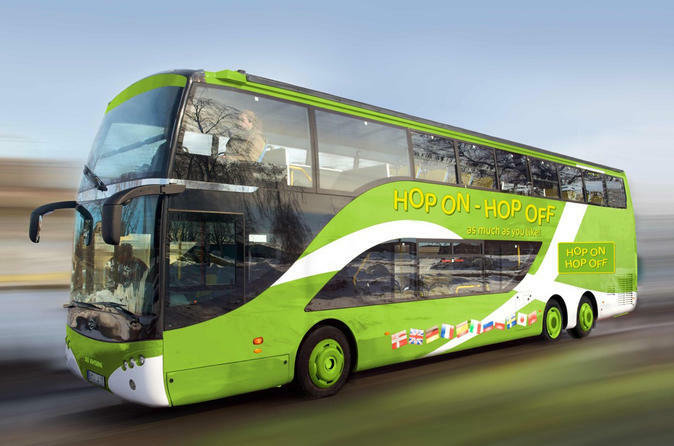 There are regular double-decker hop on hop off buses on road connecting all the main attractions, and you can choose an optional upgrade with a shorter cruise. 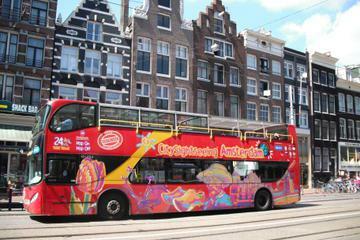 Hop on hop off canal buses follow 4 routes – Red, Green, Orange and Blue lines. 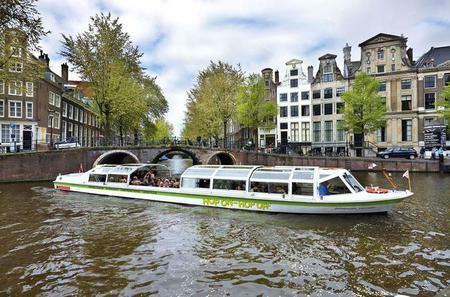 The Green line is the original route along Anne Frank House, Rijksmuseum, Van Gogh Museum, Hermitage, Rembrandt House and City Hall. 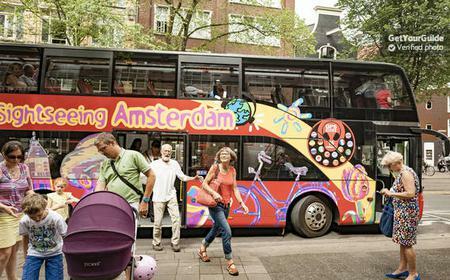 The Red line is the museum line, stopping at Anne Frank House, Hermitage, Rijksmuseum/ Van Gogh Museum, Leidseplein and Amsterdam Museum. 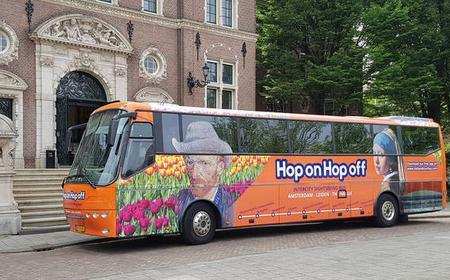 The Orange line goes to Anne Frank House and Rembrandt House, whereas the Blue line wraps up Scheepvaartmuseum, Tropenmuseum and the IJ river. 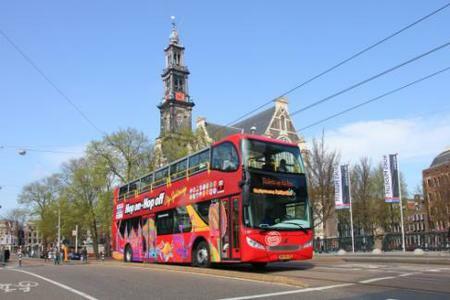 The hop on hop off road buses start from Central Station, and stop at ●Amrath Hotel where you can find the Science Center Nemo and Red Light District, ●the Windmill de Gooyer with the Tropical Museum nearby, ●the Artis Royal Zoo with the Dutch Resistance Museum in the vicinity, ●The Jewish Quarter and Rembrant House Museum near Gassan Diamonds, ●the Jewish Historical Museum from where you can walk to the Hermitage Museum, ●Sarphatistraat, ●the Heineken Experiece, ●Museum Square with Rijksmuseum, Van Gogh Museum, and Stedelijk Museum, ●Vondelpark, ●Westermarkt which is the stop for Anne Frank House and the charming Jordaan district, and finally ●Amsterdam Museum. 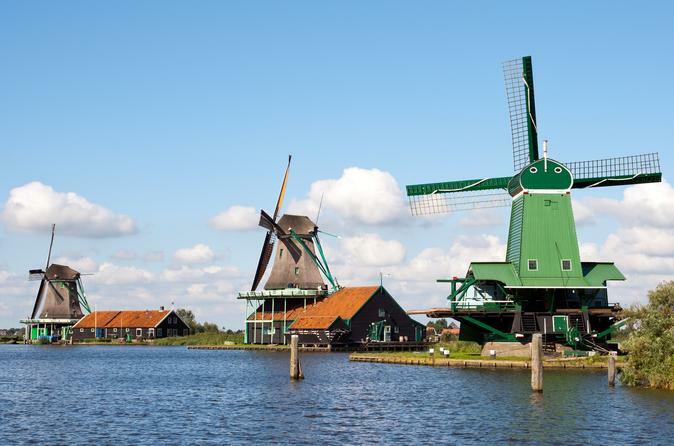 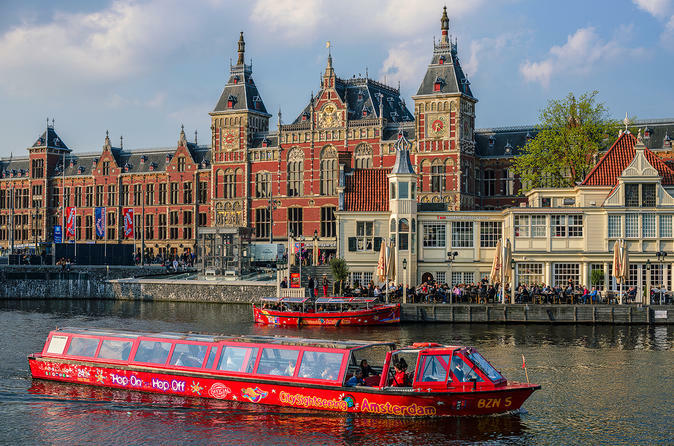 For added convenience and a good deal, choose a combo ticket that has included in it a Skip-the-Line entrance to your favorite attraction in Amsterdam such as the Rijksmuseum or Van Gogh Museum.